My brain is covered in a thick fog as I do the final polish of my manuscript. I apologize to everyone in my life. I’m scattered and self-absorbed. 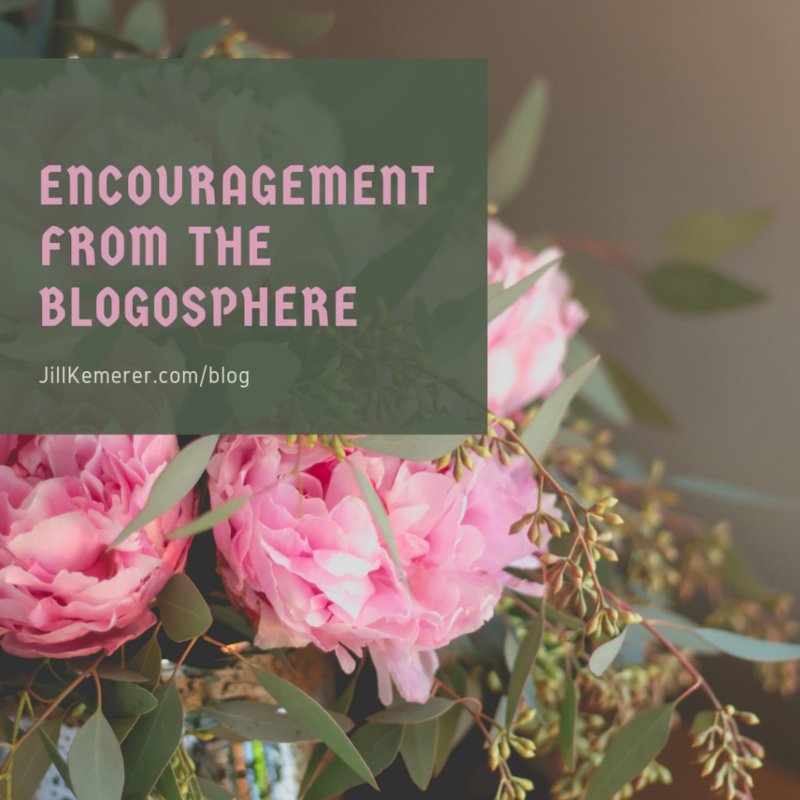 I will be myself again soon–I promise! Writers, you know what I’m talking about. It’s very difficult to turn off the world we’ve spent months building. As my deadline looms, I worry I’ve missed key themes the book needs. Little things ping me. Did I overstate his conflict? Is hers clear? What word/phrase did I overuse but have no clue I did? Anyway, I scrolled through blogs on Feedly this evening, and my breathing slowed. My heart stopped racing. My brain relaxed. “A Letter for D” by Wendy Paine Miller. I love this beautiful post. Wendy and I have been friends for years. She’s an amazing person, a brilliant writer, and her words always ring true. 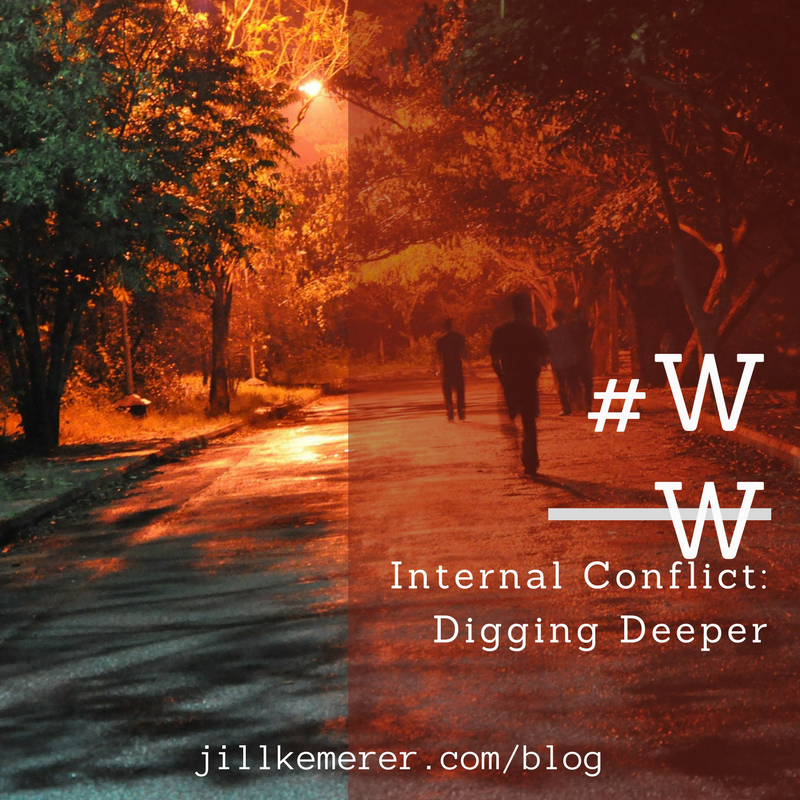 “The Importance of Alone Time” by Mary Manners via Seriously Write. 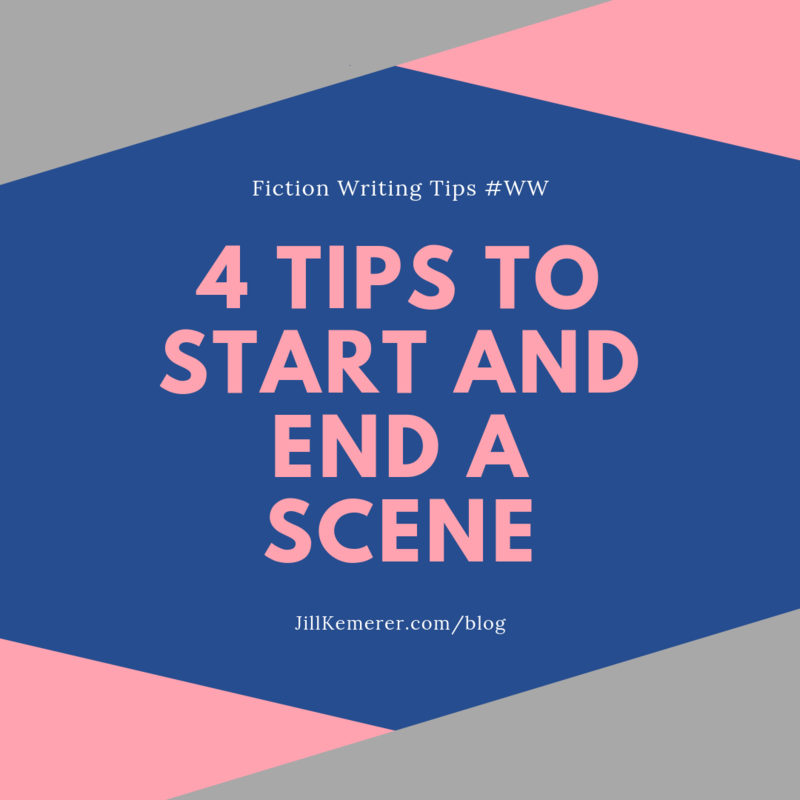 Mary acknowledges the time-consuming aspects of the writing life that aren’t actual writing, and she makes no apologies for shutting the office door and getting things done. Love that attitude! “My Book is Being Made into a Movie!” by Belle Calhoune via Love Inspired: A Story for Every Reader. Have you read Belle’s Love Inspired novels? They are brimming with romantic optimism! One of her books, An Alaskan Christmas, is being made into a movie! Congratulations, Belle! “It’s Monday. What are You Reading?” by Cheryl C. Malandrinos via The Book Connection. Recommendations? Lists? Covers? YES! I’m always encouraged when I see what other people are reading. Blogs make me feel connected in a way social media sites don’t. 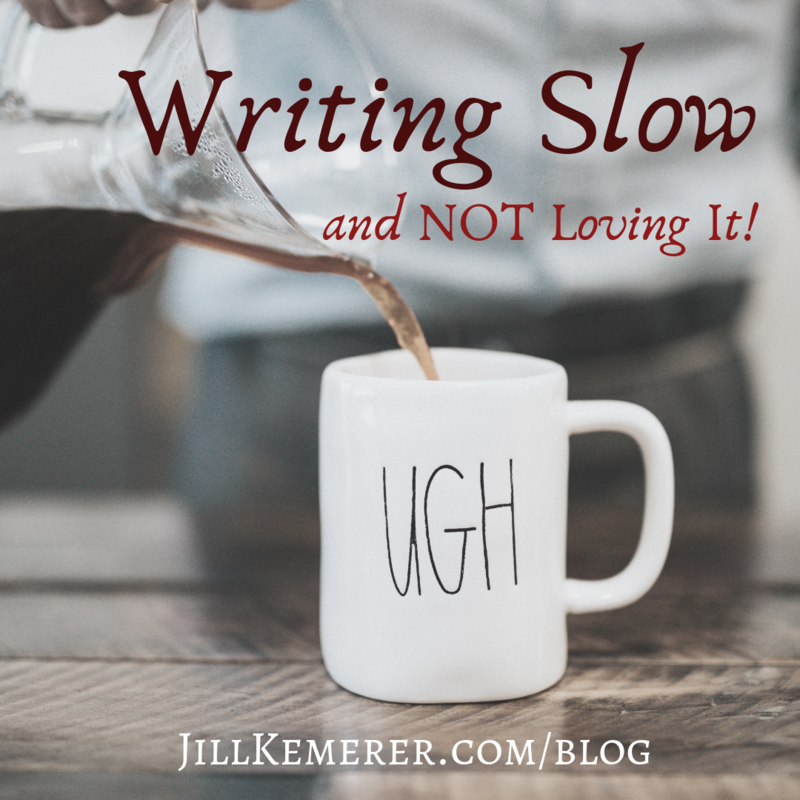 I think it’s a combination of focusing on one thing at a time and knowing the title of the post before I read it–I know what I’m getting. As soon as this book is turned in, I’m treating myself to a long library visit where I’ll check out a towering stack of books. Oh yes…I’m ready! What has encouraged you this week? RESORT TO ROMANCE WEEK 2! A Messed-Up Match by Jessica R. Patch released yesterday! It’s the second installment of the Resort to Romance Series. It will be only $0.99 until next Monday–then the price goes up! You can pre-order weeks 3-10 of the series for $0.99 each–click RESORT TO ROMANCE SERIES for all the links! If you missed the first release, my novella, A Meddled Match, is $2.99! Have you entered our mega-giveaway? Go to my HOMEPAGE and scroll down for the entry options! Friday Extra! First Peek at Natalie Walter’s Cover! Here’s a little about the book, an inspirational romantic suspense (available for preorder now, releases May 21, 2019)!! In the little town of Walton, Georgia, everybody knows your name–but no one knows your secret. At least that’s what Lane Kent is counting on when she returns to her hometown with her five-year-old son. Dangerously depressed after the death of her husband, Lane is looking for hope. What she finds instead is a dead body. Lane must work with Walton’s newest deputy, Charlie Lynch, to uncover the truth behind the murder. But when that truth hits too close to home, she’ll have to decide if saving the life of another is worth the cost of revealing her darkest secret. 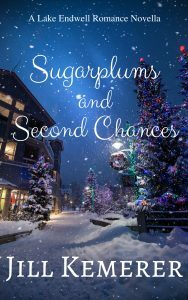 Debut novelist Natalie Walters pulls you to the edge of your seat on the first page and keeps you there until the last in this riveting story that will have you believing no one is defined by their past. 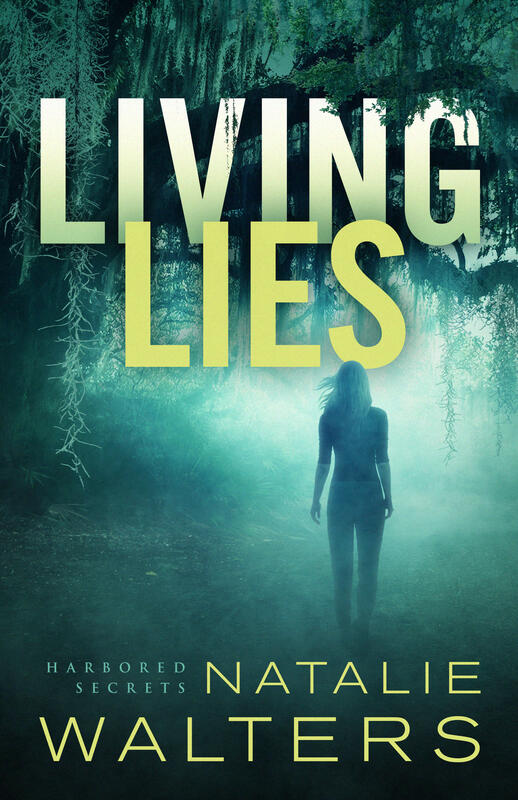 Pre-Order Living Lies Now (linked)! Ooh-la-la!! Looks creepy and good!! I know I wouldn’t want to be on that dark path! Check out Natalie Walter’s website (linked) for more information about her and her book! I’ll going to writer’s group tomorrow! If you’re in the Toledo, Ohio area, check out www.MVRAI.com! 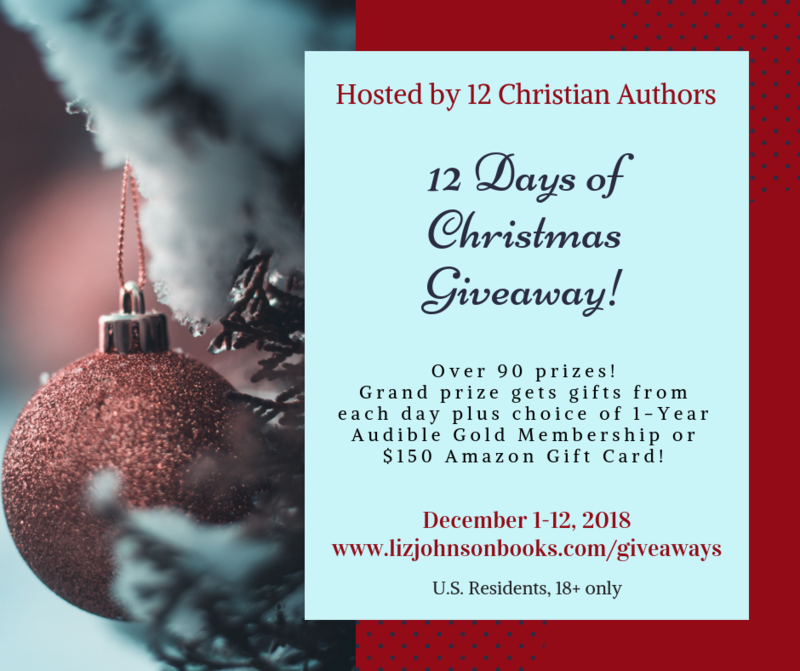 It’s giveaway time again! Yay!! I hope you had a lovely summer. Mine was busy writing! Nothing wrong with that. 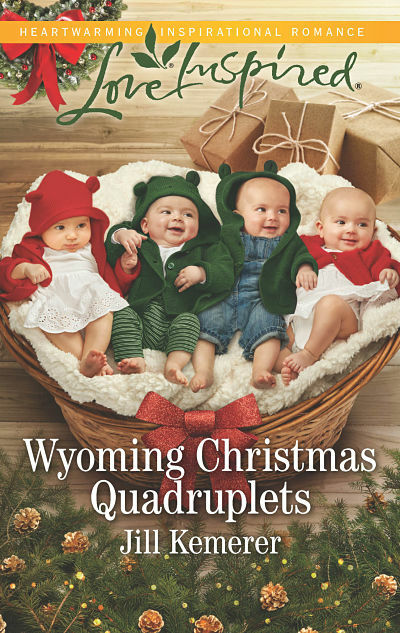 And I’m very excited for my upcoming release–Wyoming Christmas Quadruplets! 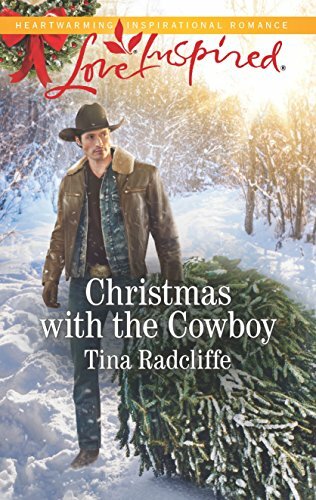 This is book three in the Wyoming Cowboys series and follows Marshall’s bumpy road to love. The babies on the cover are his sister’s, and he and the new baby nurse are helping out with the infants. Needless to say, this holiday season will be memorable for them all. Purchase links and extras HERE! The book will be in stores starting September 18, 2018! The ebooks will be available on October 1, 2018. 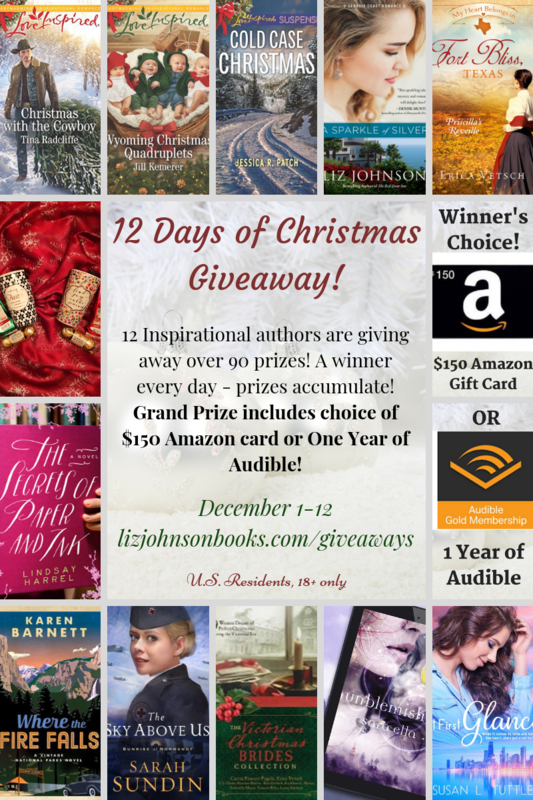 To celebrate, I’m giving away a gift package! 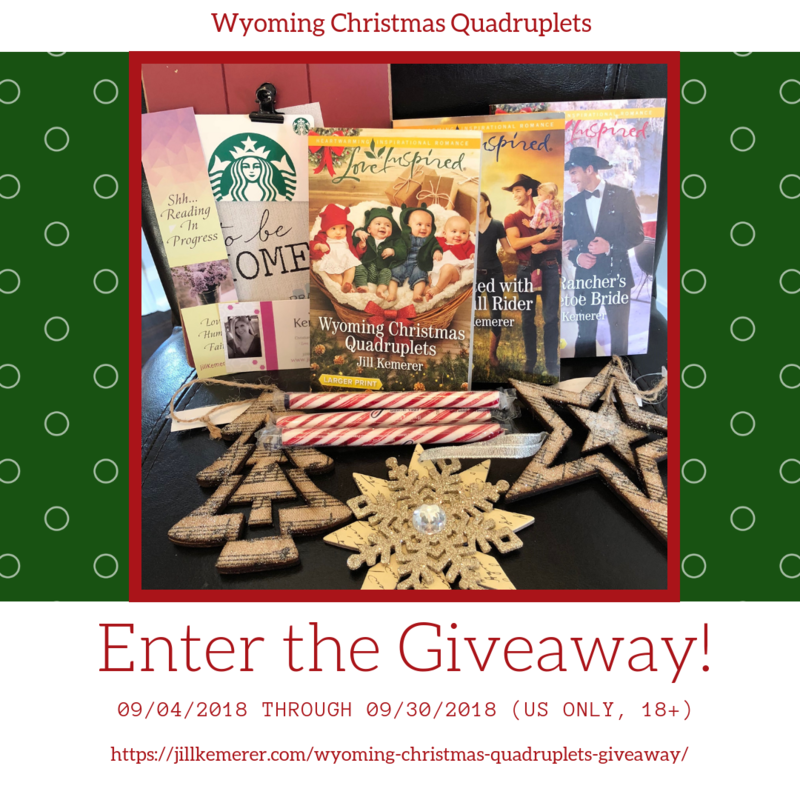 One winner will receive large print copies of Wyoming Christmas Quadruplets, Reunited with the Bull Rider, and The Rancher’s Mistletoe Bride. The package also includes three Christmas ornaments, a cute picture frame, candy sticks, and a ten dollar Starbucks gift card. The easy entry options are below! 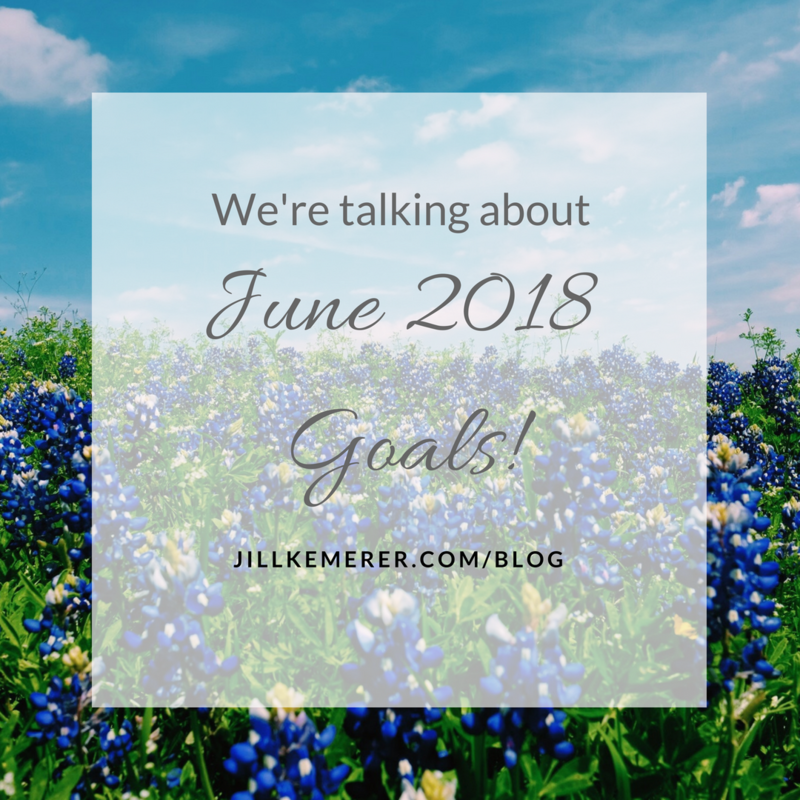 What Are Your June 2018 Goals? June!! This year is flying by. It’s time to check our progress and post new goals. Who’s with me? First, I’ll update you on how I did in May. Finish drafting the fourth Wyoming Cowboys book. Health: Exercise 4-5 days/week AND stay at low end of calorie range to lose a few pounds. Finish drafting the fourth Wyoming Cowboys book–yes! I squeezed it out a week later than I’d hoped, but I did complete it in May. Check! Finalize promo–almost. I put some of my graphics and posts together the first week of June, but it all got done. Not quite check. Begin plotting new series. Nope. A meeting was scheduled for early June which might have impacted the plot directions, so I decided to wait until after the meeting to plot. No check! Health. Total fail. TOTAL FAIL!! Not only did I completely drop the ball exercising, I stopped tracking calories too. Ugh. NO CHECK!! Although May looks like a lot of “no checks,” I regrouped and am mentally back in the game. 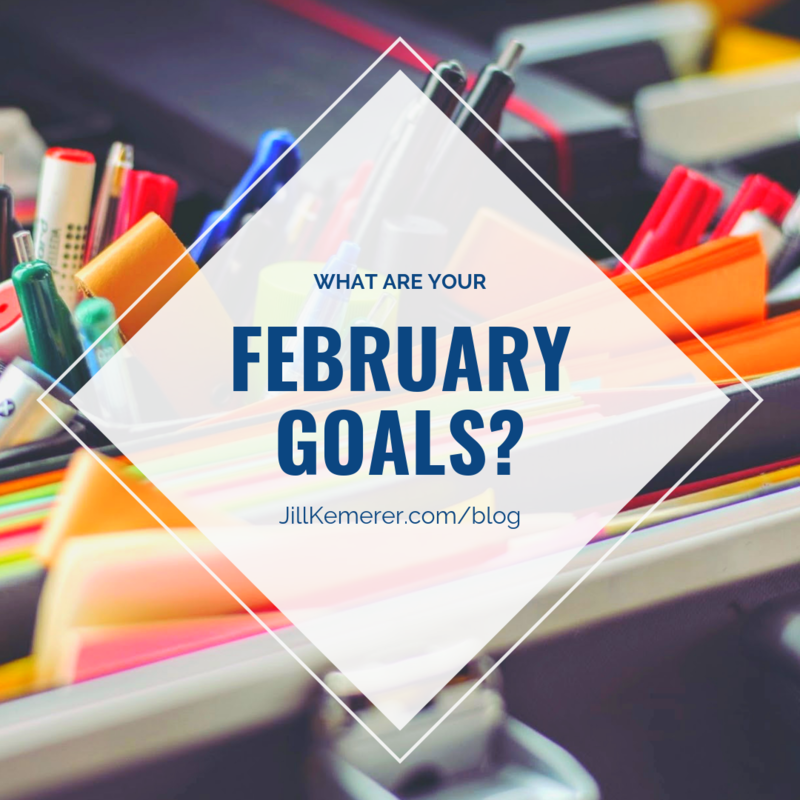 That’s the key to goals–when you don’t meet them, you move forward. It’s okay to have setbacks. Just get back in it!